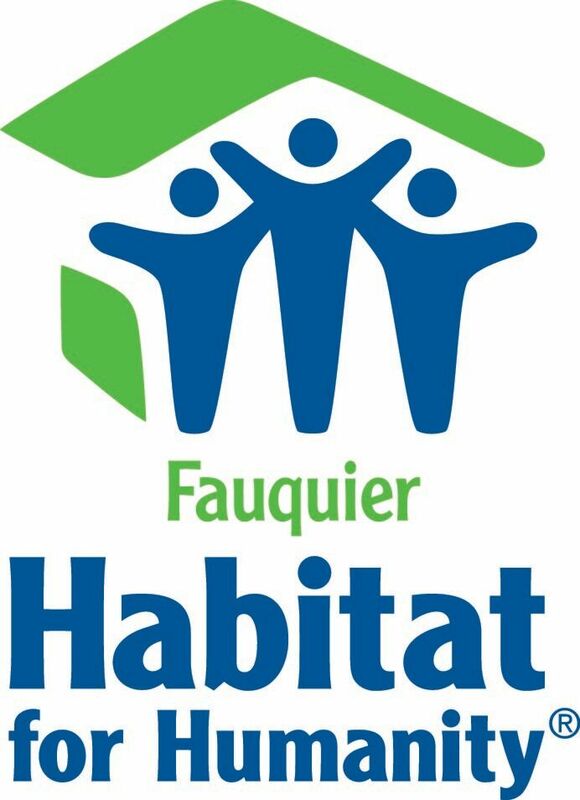 Tuesday thru Friday: 10 a.m. – 6:00 p.m.
Saturday 10 a.m. – 4:00 p.m.
Tuesday thru Friday - 10:00 a.m. - 5:00 p.m.
Fauquier Habitat for Humanity is a tax-exempt 501(C)(3) nonprofit organization. Your gift is tax-deductible as allowed by law. All Rights Reserved. Fauquier Habitat for Humanity. Fauquier Habitat for Humanity is a tax-exempt 501(C) (3) nonprofit organization. Your gift is tax-deductible as allowed by law.